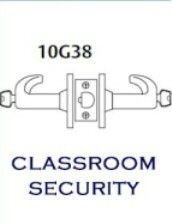 Classroom Intruder locksets enable the instructor to lock the outside lever from inside the classroom. 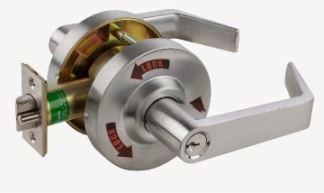 for replacing or upgrading lockets in commercial applications. Exposed Trim – QL Levers are pressure cast zinc measuring 4-3/4"